Please scroll down to see our policy work at a national and international level. The National Traveller and Roma Inclusion Strategy was published in June 2017. We view this document as a much needed roadmap for Traveller and Roma inclusion that outlines positive commitments across departments and agencies. Click here for our full statement on the publication of NTRIS. Click on image below for full document. Pavee Point is part of a project with 90 NGOs across Europe, working to monitor the implementation of National Traveller and Roma Strategies. This is being led by the Central European University. 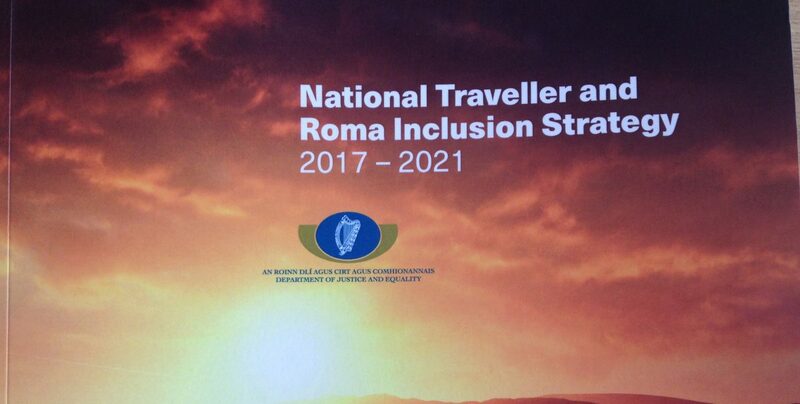 The new national Traveller Roma Inclusion Strategy is to be monitored by the National Traveller Roma Inclusion Strategy Steering Group. 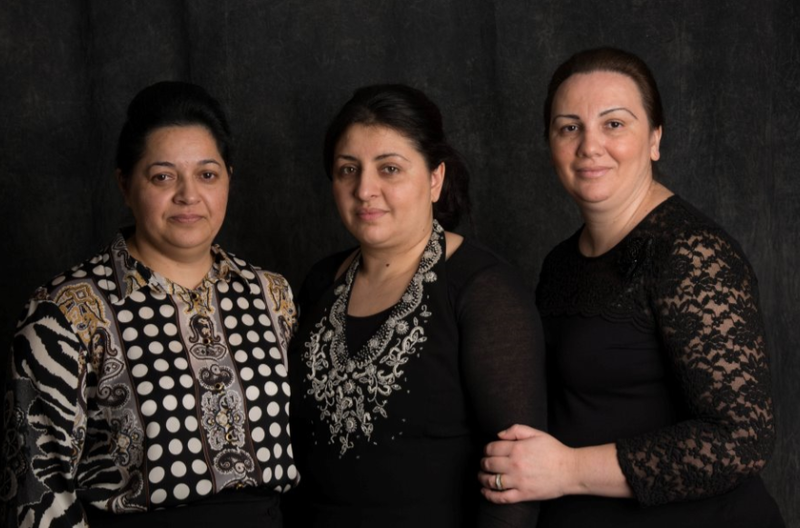 Chaired by the Minister of State at the Department of Justice and Equality, the NTRIS steering group is comprised of department officials, and Traveller and Roma civil society representatives. A Roma working group, established in June 2016 as the first national level structure with Roma representation from across the country, will also play a role in monitoring the implementation of the NTRIS. We attend annual meetings on Roma inclusion in the EU. 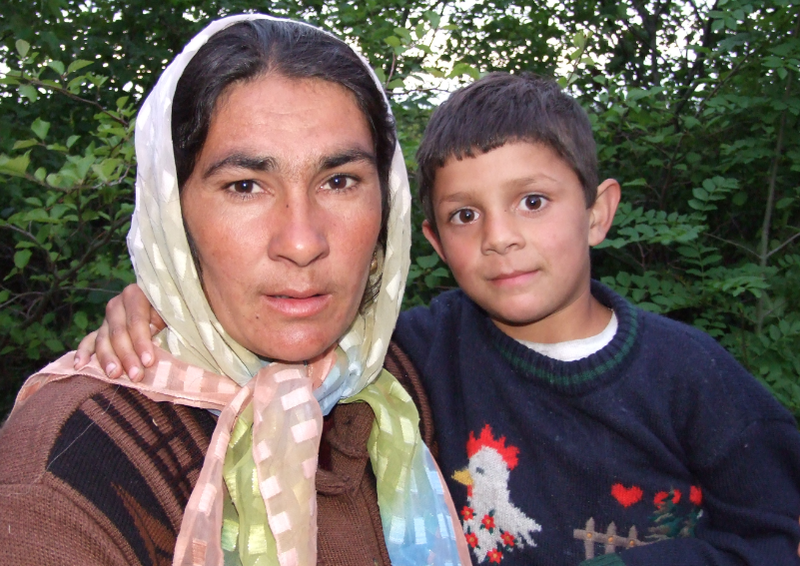 We participate in the European Union Platform for Roma Inclusion. The European Platform for Roma Inclusion brings together national governments, the EU, international organisations and Roma civil society representatives. In June 2015 we attended the pre-sessional hearing of the UN Children’s Rights Committee in Geneva. This followed a detailed submission to the Committee on the rights of Traveller and Roma children. 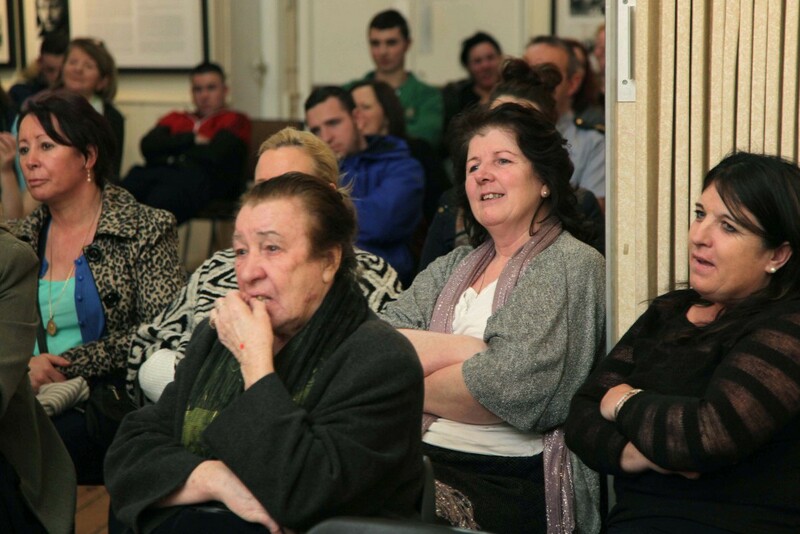 This was an opportunity to highlight issues affecting Roma and Traveller children including, lack of acknowledgement of Traveller ethnicity, experiences of poverty, lack of access to education, poor health, the inclusion of Traveller children on the Garda PULSE system and the removal of Roma children from their families. In June 2015 we attended the 55th session of the Committee on Economic, Social and Cultural Rights where Ireland was examined under the UN Covenant on Economic, Social and Cultural Rights. We highlighted issues, including a lack of acknowledgement of Traveller ethnicity, Traveller health and education inequalities, lack of access to social supports for Roma and the need for ethnic data in Ireland. We did this through our own submission and lobbying and by participating with an alliance of civil society organisations, coordinated by FLAC. We welcome the strong recommendations made by the Committee in relation to Traveller and Roma rights. In June 2014 we attended the 111th session of the human rights committee where Ireland was examined under the UN Covenant on Civil and Political Rights. We attend and contribute to the OSCE (Office for Democratic Institutions and Human Rights) human rights work annually. We attend and present at the Human Dimension Implementation and Supplementary meetings. This includes making official statements to the OSCE and member states in relation to the implementation of the Action Plan on Improving the Situation of Roma and Sinti. The NTACC The National Traveller Accommodation Consultative Committee (NTACC) was established, on a statutory basis, under the Housing (Traveller Accommodation) Act 1998. The Committee is tasked with advising the Minister in relation to accommodation for Travellers; in relation to the participation of Travellers in the provision and management of accommodation and Traveller accommodation programmes. This forum is chaired by the Social Inclusion Unit in the Department of Education and Skills. The forum was established to advise on the implementation of the Report and Recommendations for a Traveller Education Strategy. NTHAC consists of members from three national Traveller Organisations, the Department of Health and the HSE. This Committee oversees Traveller health policy, strategic planning and development. To date is has produced the Traveller Health Strategy 2002-2005, the All Ireland Health Study and piloting an ethnic identifier. The Committee is currently awaiting the outcome of a review to determine future work.